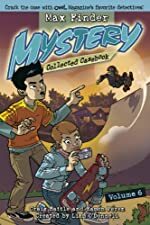 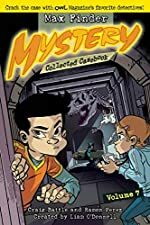 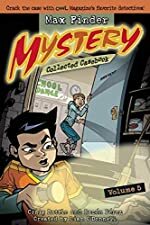 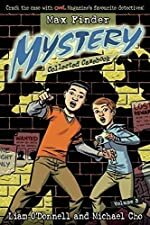 Max Finder: A First Clues Mystery Series for Kids. 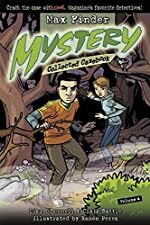 About the series: Max Finder is a self-described fact collector — the more obscure, the better. 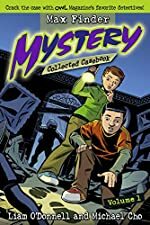 There's nothing the brainy 12-year-old likes better than to apply his talent for trivia to solving mysteries. 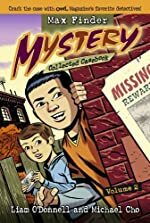 But even with his growing reputation as a junior Sam Spade, Max still relies on his best friend and partner in crime, the spunky Alison Santos, to help crack each of his cases.